The Carmichael Centre is home to 48 charities (including Dyspraxia/DCD Ireland) and provides shared services and targeted supports in-house to over 40,000 people from all over Ireland every year. Within the hub people network, share resources, share ideas and inspire each other daily. Since 1990, Dublin Hub has grown from one shared building (Carmichael House) to include Coleraine House and Richmond Office Suite today. 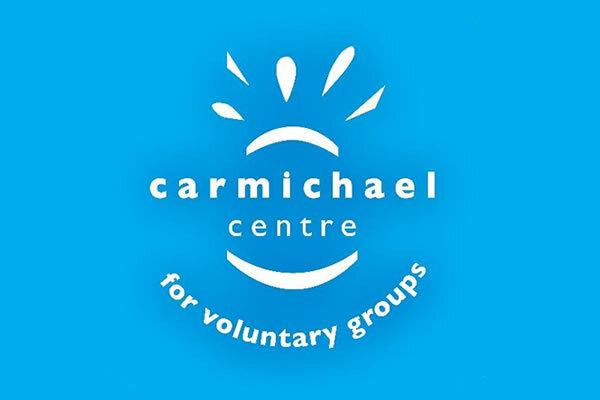 Carmichael Centre was founded on the vision of a better society.